Answering the ardent prayers of many die-hard fans, Rockstar Games confirmed earlier this year that the cult classic, Red Dead Redemption, will get its much-requested sequel later this year. Red Dead Redemption 2 will be launched on October 26, and while that’s still some distance away, the company has now released a trailer that gives fans an overview of the Red Dead world and some of its inhabitants, including the main protagonist, Arthur Morgan, and his interactions with other members of the Dutch Van der Linde gang. The trailer, which can be seen above, offers a sneak peek at what players will be doing when they step into Morgan’s cowboy boots. 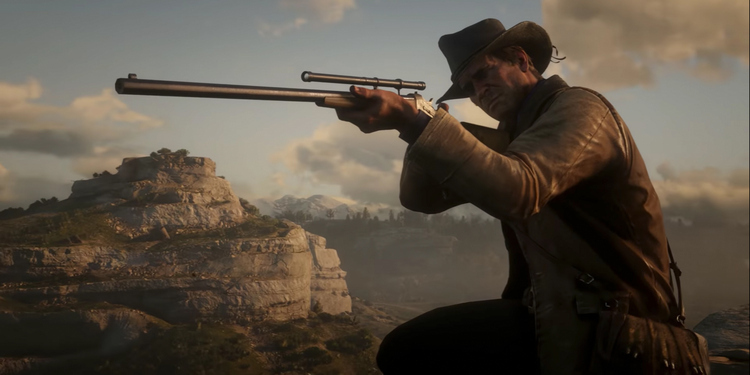 The voice-over in the trailer sets the stage for what’s to expect from the upcoming title, with Rockstar promising a game “that’s not simply open, but deeper, more interactive and detailed than ever, combining action, storytelling, and gameplay in new ways as you live, ride, and fight to survive as an outlaw in a notorious gang”. 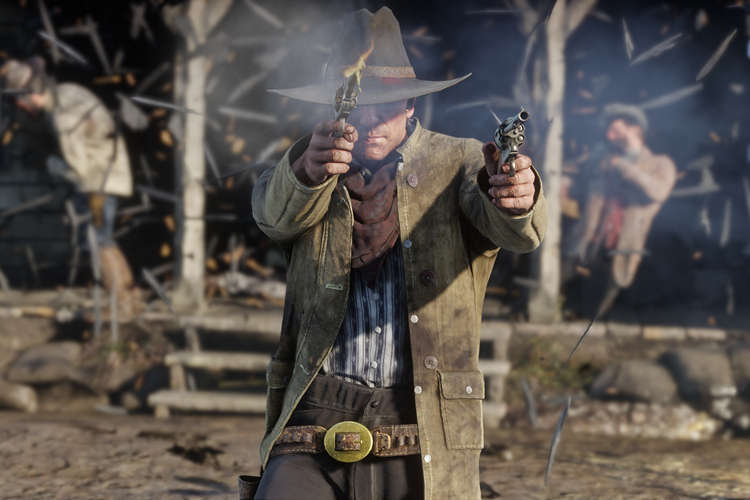 The six-minute gameplay video is expected to be the first in a series of trailers that are expected to reveal more details about the game that’s set in the late nineteenth-century USA when the Wild West was slowly but surely giving way to the modern world. The video gives a glimpse of the vast landscape that includes everything from rugged mountains to dense forests and from deadly swamplands to scorching deserts. There are also small farming towns that are ruled by the barrel of the gun and upcoming cities bracing for the new world order.